Lil Nas X’s lonesome cowboy trap ballad, “Old Town Road,” is a runaway hit that’s been banished from the Billboard country charts almost as quickly as it broke them. Evidently the song isn’t country enough — which is in and of itself a ridiculous sentiment, given country music’s recent years spent gleaning influence from Southern hip-hop. Instead of letting the country life of “Old Town Road” die there, Lil Nas X decided to amp it up: For the official remix, he called up Billy Ray Cyrus, a country veteran with his own history of infuriating genre purists. Together, they’ve created something magical. 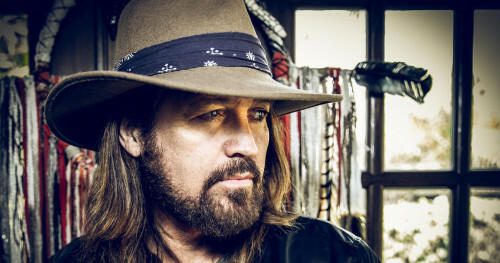 Cyrus’ “Old Town Road” remix is a campy bit of country-trap that is somehow as earnest as it is utterly insane. The matrix is glitching, but maybe we don’t need it to get fixed any time soon.